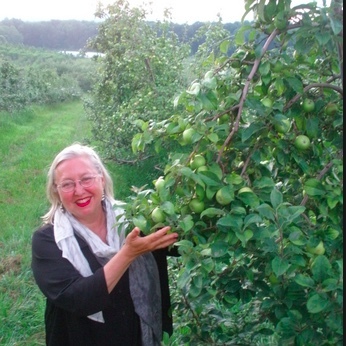 For the past 25 years, Elizabeth Ryan has owned and operated Breezy Hill Orchard & Cider Mill in New York’s historic Hudson Valley. Breezy Hill proudly grows more than 100 varieties of different fruits, and its fresh products have been featured in Martha Stewart Living, Gourmet, Home & Garden, and other prestigious publications. Breezy Hill is certified in the Eco Apple program and values the health of the environment just as much as it values its fresh, richly flavored fruits. A proud supporter of the local economy and a consistent supplier of quality products, you simply need to taste their fruits to appreciate what a great orchard is all about!